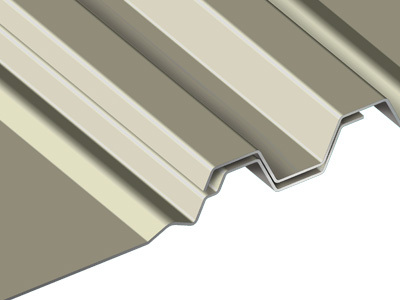 Exposed Fastener | ATAS International, Inc.
A 36" wide structural wall panel with 1 ½" high ribs with a repeat of 6" on center. 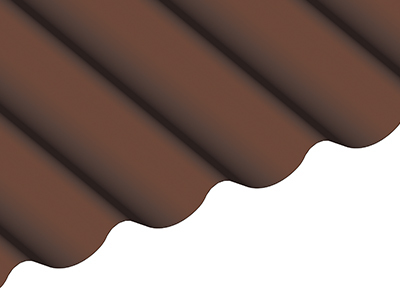 A 36" wide structural wall panel with 1 ½" high ribs with a repeat of 7 1⁄5" on center. 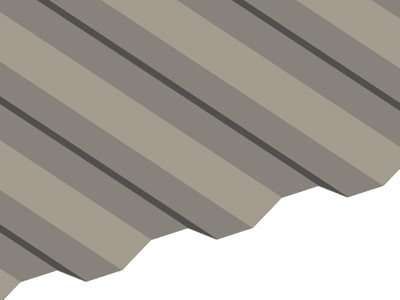 A 39" wide structural wall panel with 1 ½" high ribs with a repeat of 13" on center. 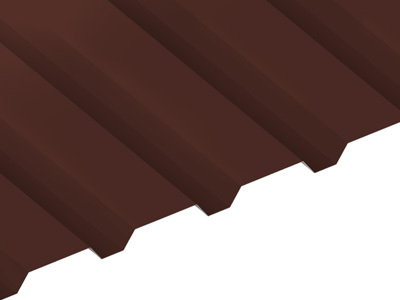 The traditional, symmetrical, corrugated wall panel is 37 ¼" wide, ⅞" high with a repeat of 2 ⅔" on center. 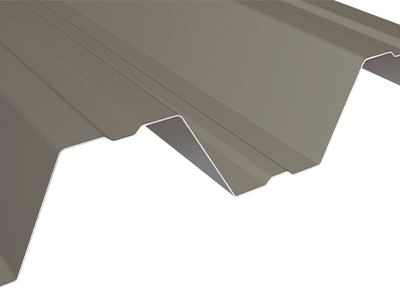 A 32 ¼" wide panel that can be used for walls and some limited roofing. 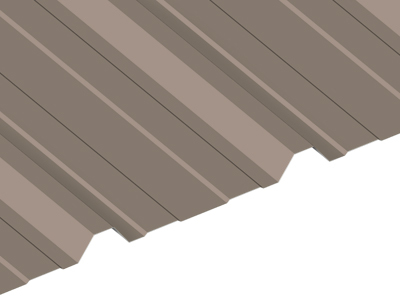 This panel has 9⁄16" high ribs with a repeat of 2 ¾" on center. 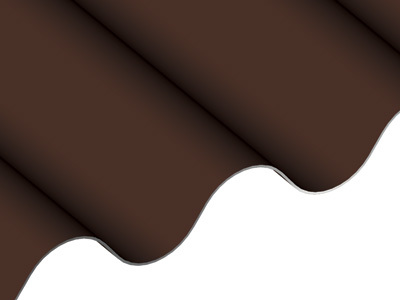 A 32" wide panel that can be used for walls and some limited roofing. 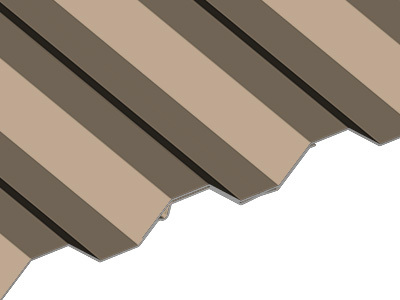 This panel has ½" high ribs with a repeat of 8" on center. A 24" wide structural wall panel with 4" high ribs and a repeat of 12" on center. 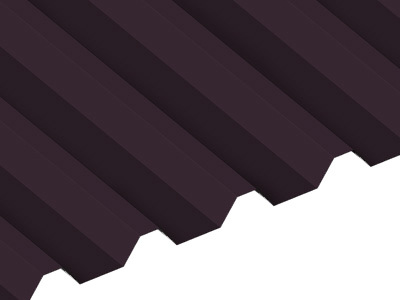 The Wave Panel is a 40" wide asymmetrical corrugated metal wall panel that offers a unique aesthetic for any project.